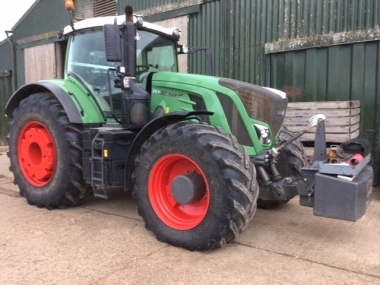 Fendt tractors were established 1937 by Xaver Fendt, a couple of years after Chandlers (Farm Equipment) Ltd started supplying agricultural equipment to farmers in Lincolnshire and the surrounding area. 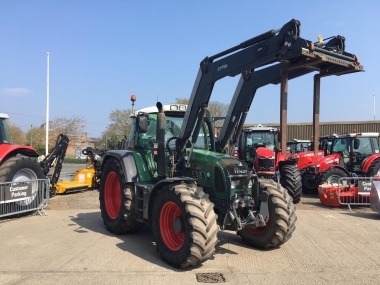 In 1997 following the purchase of Fendt by AGCO, Chandlers were appointed Fendt dealers for Lincolnshire and the surrounding area. In 2010 Chandlers Used Fendt Tractors achieved the coveted AGCO 5 star award for dealer standards for sales, parts and service excellence, a worldwide dealer standards program. 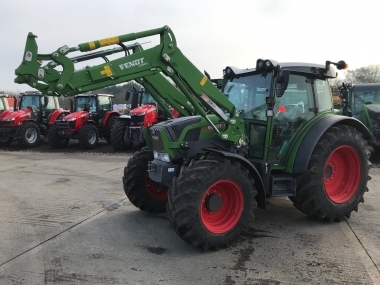 The sales and supply of new and used, ex hire and ex demo Fendt tractors is controlled by Chandlers Fendt sales product specialist. Our Fendt sales product specialist takes care of every aspect of the supply and support of Fendt tractors, including Fendt product training, demonstrations and installation. 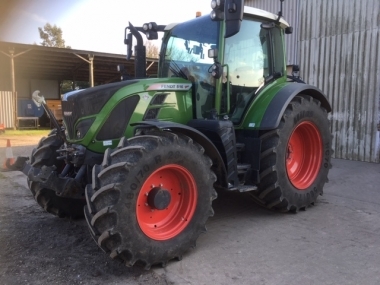 Chandlers Fendt Sales Product Specialist - Paul Kettle will be pleased to handle your enquiry for a quality used Fendt tractor. Paul is pictured here at the worldwide dealer launch of the brand new Fendt factory in 2012 at Marktoberdorf in Germany, following AGCO's $300 million dollar investment into the Fendt factory production facility.